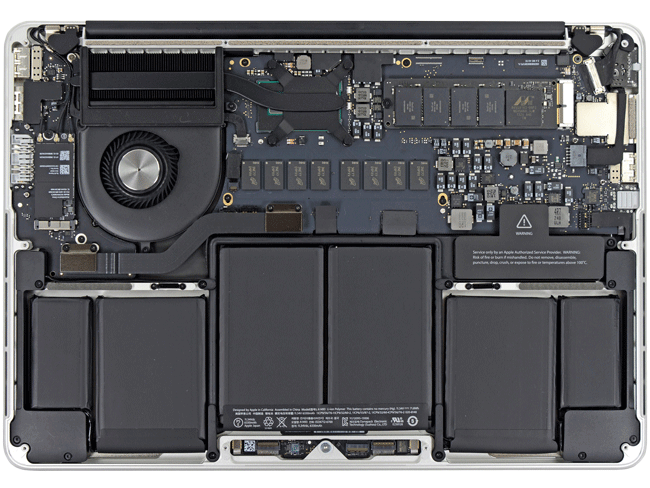 Quick Fix Technologies is a company that is dedicated to providing top MacBook Screen Repair services. We are located in New York City where our experts work on all models of MacBook that have screen problems. We have repair services for MacBook Air, Pro, and Retina Screens where the best qualities are selected for our customers and fixed within a short time. The cost of maintaining electronic devices is quite affordable than buying a new laptop. Experts can offer top fixes for most screen related damages at affordable charges. Buying is expensive and takes your time to install new software in the new computer will disposing of the old one will also have shortcoming due to increased dumping and recycling. When you are experiencing a problem with your computer, consider finding us and enjoy top services today. Our experts have specialized in screen repair and maintenance hence we will fix your device fast. We have experienced experts who diagnose different problems that are related to your Macbook display problems. We will fix your device fast especially when you are late on a deadline. Our experts provide testing services on your dead screen so that they can understand where the problem could be. Modern testing systems have been acquired for Apple computers which need a special way of attending to the problems found. We can offer repairs for broken screens by replacing the top cover which is often damaged when the laptop falls or is hit by hard objects. The newly installed screen is tested to see if it is compatible with your device. If there is something that is not right, experts will do a reinstallation to improve performance. All our MacBook repairs are done on site. Our large team of experts is capable of working on different machines at the same time hence servicing many customers altogether. You do not have to wait for several days when your computer is being fixed. We have screens for all MacBook models in our shop hence repair will begin immediately. We know how the laptop is important to many people in doing their day to day businesses and we are determined to save them the hustles of getting their files and records in a short time. Contact us today or visit us at our shop for better services related to your MacBook. Our experts are ready to listen and provide the best solution for your broken screen. Quick Fix Technologies is conveniently located at 347 Fifth Avenue ste. 310 (between 33rd and 34st. st), right across from the Empire State Building. 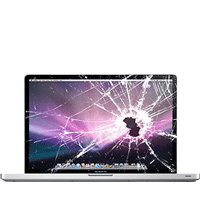 For fast Macbook screen repair in NYC, call 212-810-6432 or stop by today. We’ll be happy to repair your device fast so you can get back to normal in a flash.